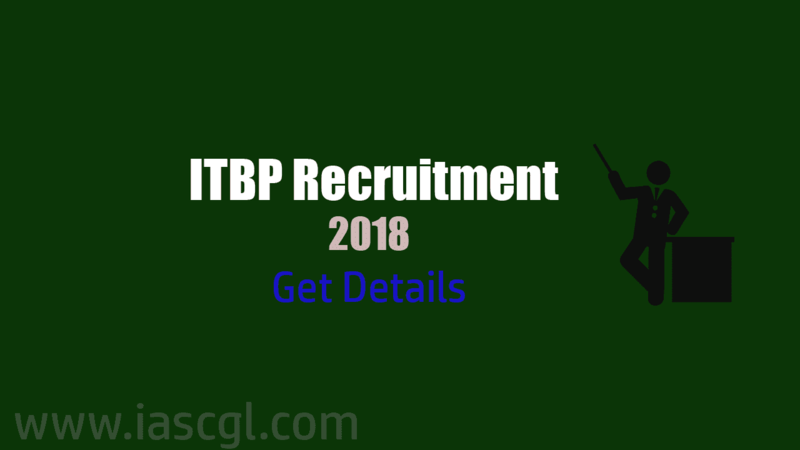 Dear Aspirants, , Indo-Tibetan Border Police Force(ITBP) has release online notification for the recruitment of temporary posts of Constables Group ‘C’ (non-Gazetted & non Ministerial). Please note that these post are temporary but likely to be permanent in future. Indian Male citizens are invited for the 134 posts. The candidate should have passed Matriculation or equivalent qualification from a recognized Board.